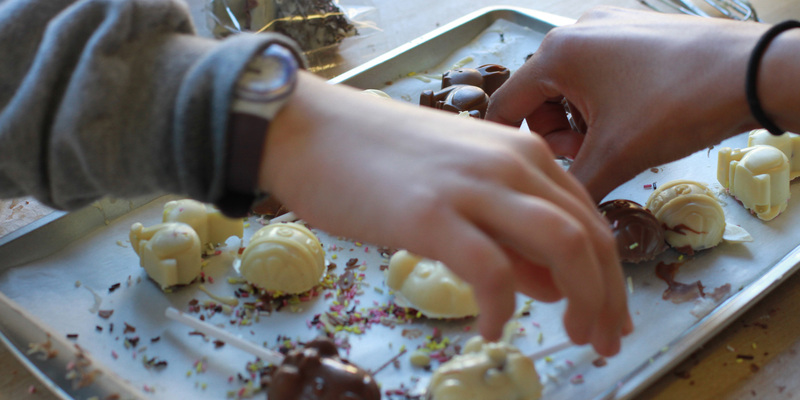 Join us for a special chocolate decoration workshop in collaboration with The Chocolate Museum. Learn about the history of chocolate and discover how Christmas chocolates boosted the spirits of soldiers serving during the First World War. Find out more about The Chocolate Museum.